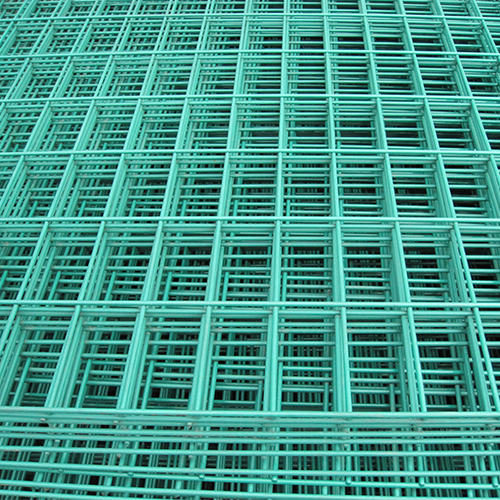 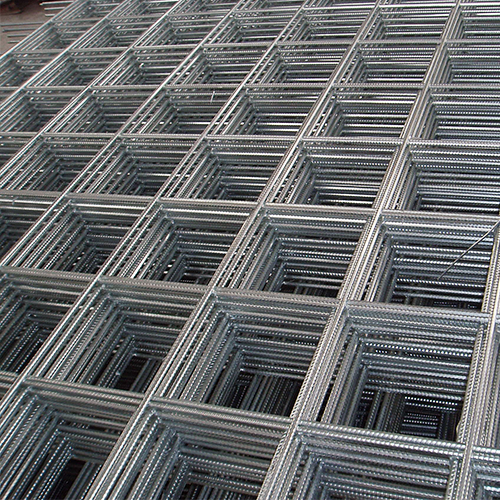 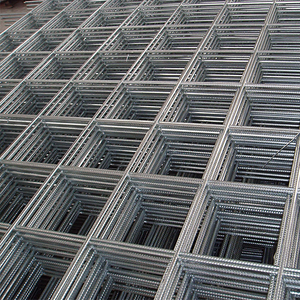 Welded Panel - Buy Welded Panel Product on Anping Kingdelong Wiremesh Co.,Ltd. 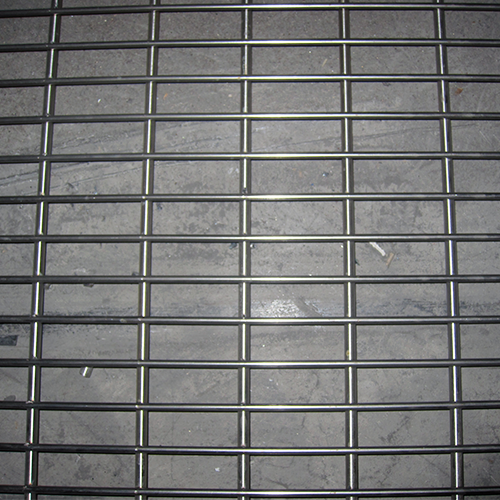 Materials:high quality low carbon steel wire ,Stainless steel wire ,copper wire ,brass wire . 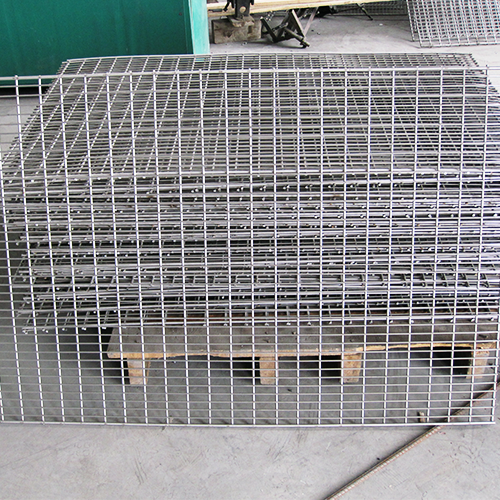 Uses:used widely in industry ,agriculture ,building ,transportation ,mine field ,lawn ,cultivation ,machine guard ,decorate ,etc.